In my latest novel Veiled at Midnight, the research on Lord Louis Mountbatten, the last British Viceroy to Colonial India, swept me away. Mountbatten was Queen Elizabeth’s older cousin, a great favorite of the Royal Family. BELOW IS AN EXCERPT from Veiled at Midnight as seen through the eyes of my fictional character Captain Cam Fraser, when Lord Mountbatten is sworn in as the last Viceroy. A signal from the head Aide-de-Camp let Cam know that the Viceroy and his wife had arrived, and waited outside the closed bronze doors. Inside, the marble Durbar Hall echoed with the buzz of hundreds of hushed human voices. 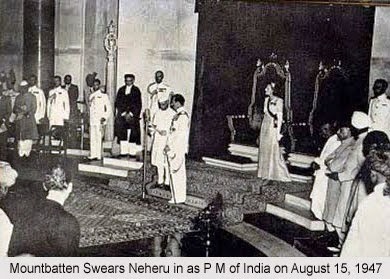 British in impeccable suits, dignitaries from around the world, Sikh leaders in European suits with silk turbans, Indians in Rajput coats, Gandhi hats, Muslim prayer caps, all seated on plush velvet and gilded chairs. Gandhi was not in attendance, being unwilling to leave Calcutta where his presence kept some peace. As for the rest, whatever their religion they all seemed to hold their breath, waiting for the man they hoped, they prayed, would guide India to self-government without them tearing themselves apart. From the top of the roof outside the palace, came the shattering blare of trumpets. The doors of the Durbar Hall opened and the tall, elegant form of Louis Francis Albert Victor Nicholas Mountbatten, 1st Earl Mountbatten of Burma began to walk up the carpeted aisle, his wife at his side. Cam’s throat closed with pride. The last Viceroy, wearing his dress naval whites, his dark blue ribbon designating him as a Knight of the Garter, and his array of orders and decorations covering his chest was something, someone, to be proud of. Nehru himself had requested Mountbatten for his diplomacy and personal knowledge of India. Lady Mountbatten matched her husband’s stride, in her long simple gown of white silk. She wore a tiara and a ribbon crossed from shoulder to waist that held the New Order of the Crown of India, and her own array of medals earned during the war for her humanitarian work. The two walked side by side up the aisle toward the gilded thrones waiting on a low dais. Behind the thrones, rich red hangings hid lighting that cast the hall in superb dignity. This was British India. The country Cam called home. Not that small green island—England—thousands of miles to the north, but this massive dusty, vibrant mosaic of a subcontinent. Lady Mountbatten also captured my fascination. An English heiress, a socialite, this woman of dubious moral fiber started her married life wasting years in frivolity with a long string of lovers. It wasn’t until WW2 that she started making her mark on the world with humanitarian aid. For that, I came to respect her. Lady Mountbatten worked tirelessly for St. John’s Ambulance and the Red Cross. In Veiled at Midnight I focus on the charitable work she did during the traumatic Partition of India in 1947 when India was torn apart as Britain handed over independence. 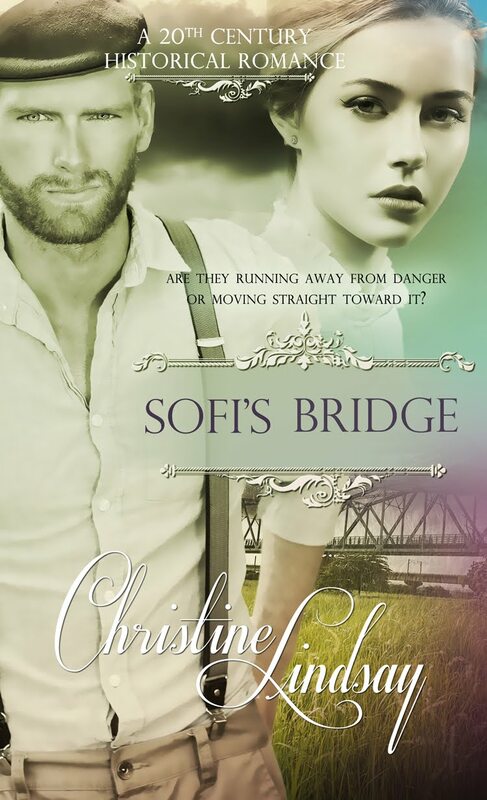 Here is another short excerpt, again from the perspective of fictional Captain Cam Fraser. In conjunction with her husband, Lady Mountbatten began to issue sharp orders as she conferred with local civil servants. Standing in the midst of the charred remains of this village, she arranged for medical help for those few who had escaped the slaughter, and though terribly wounded, still breathed. Food would be flown in, outdoor kitchens set up to feed the multitudes of displaced people trickling in from other villages. While it was true that in only one month the new Viceroy had done what previous Viceroy’s had been unable to do—break the deadlock between the two main political parties—Partition, now with a capital P was becoming a reality. Bloodshed in the north had escalated to a pitch Cam had seen only in war. The word Pakistan was slashed in green paint on the doors of houses of unearthly quiet towns with its lives and voices snuffed out. Like the mother and child half buried beneath that pile of blackened bricks two feet away from Cam. A few clay toys strewn around, close to the child’s hand where her rag doll lay filthy in the ashes. That image, not the sun bearing down on Cam’s cap, brought a wave of sickness. His own wife could be in any small town like this. He could only pray with heat-scorched breath that she was safe in some quiet backwater, if there was such a thing in India these days. Or that she wore a cross around her neck. Some said that pretending to be a Christian might save an Indian’s life right now. Dear God, let that be true. But then, so small a part of the population, the Christians and other minorities were just pushed aside by the greater swell of hatred. With only a year to go, everyone worried what side of the new borders their town or city would lie. What will Pakistan look like? What will be the shape of India when all is said and done? Lady Mountbatten picked her way through the rubble beside her husband and their entourage of ADC’s, bodyguards, soldiers, the governor of the province, and various military and political personnel. Ahead of Cam, the Mountbattens were doing what they could for this town. Refugee camps were springing up everywhere you looked…camps already with thousands…staring with wild eyes…as if the world was coming to an end. Veiled at Midnight is a novel brimming with exciting history, and a big love story between the two main characters, Captain Cam Fraser and the Indian girl he loves. But it is also a story about Cam's sister Miriam, who wants to remain in India. 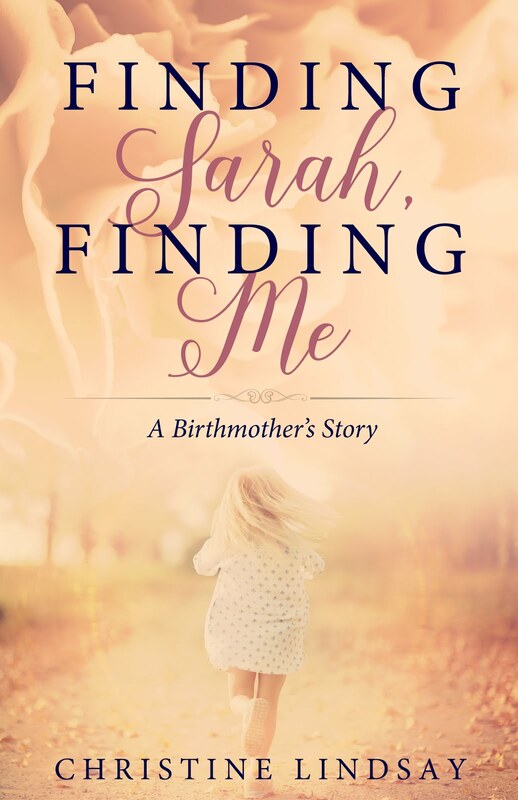 During the turbulent Partition of India Miriam discovers what God wants her to do. 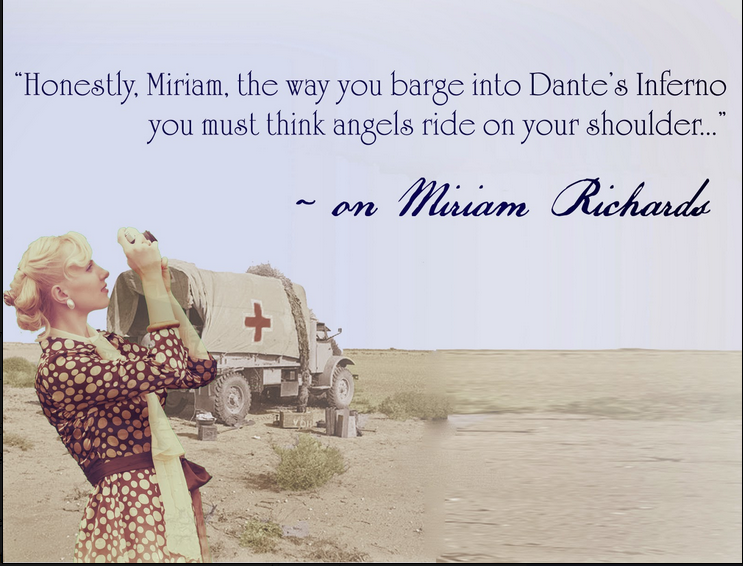 Here is my fictional Miriam in conjunction with Lady Edwina Mountbatten's humanitarian work. Click here to read the first chapter of Veiled at Midnight.